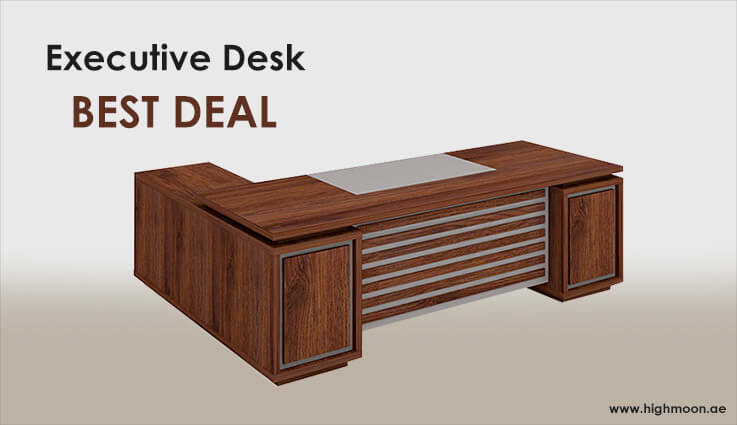 Get best offers and discounts from Highmoon Furniture. 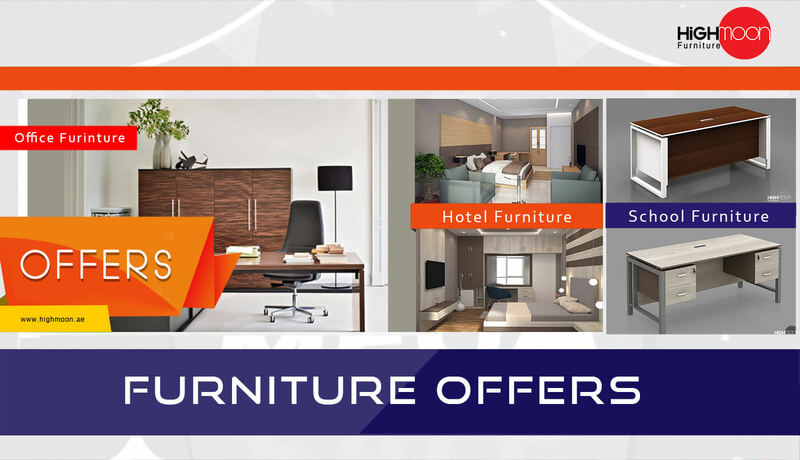 As part of festivals we offer our clients a discounts upto 50% and many other deals like take one and get free voucher to shop other furniture. 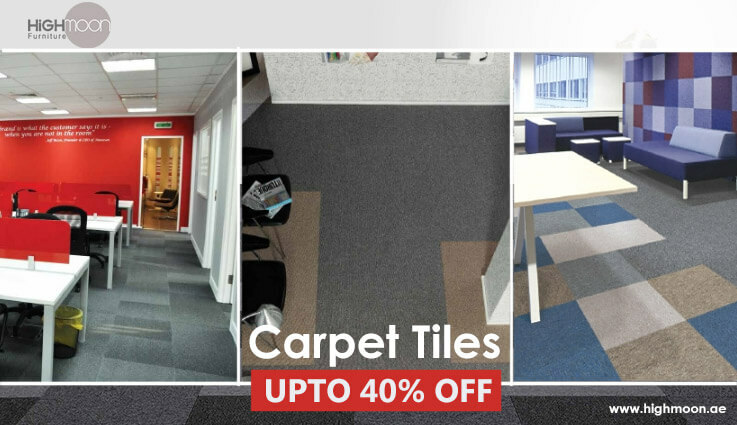 Showroom clearance sale is conducted in each year to clear our furniture stock of each year and provide our customers the brand new furniture in every new year. 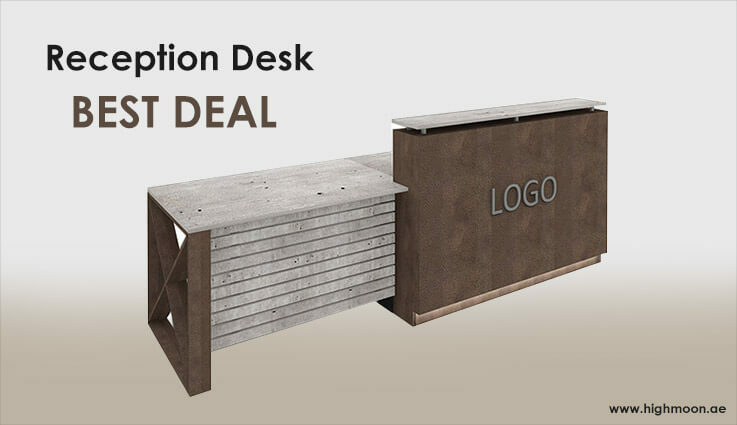 You can explore our latest furniture sales, deals, discounts and offers on office furniture, school furniture, hotel furniture and flooring in this page. 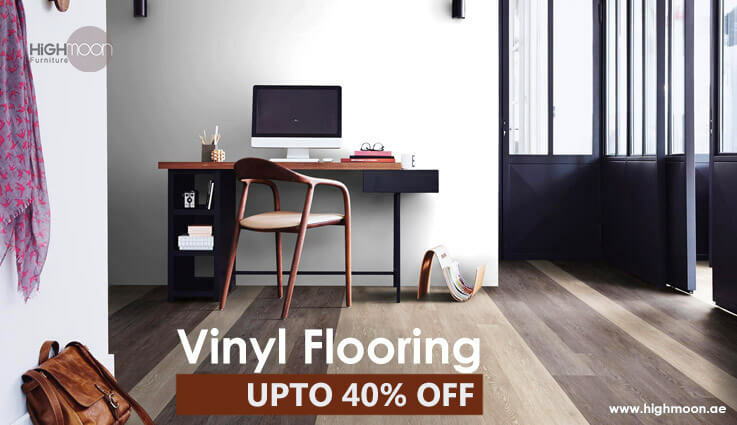 As you all know Highmoon Furniture is the best shop to buy all your flooring solution, we do have added the best discounts on our flooring options. 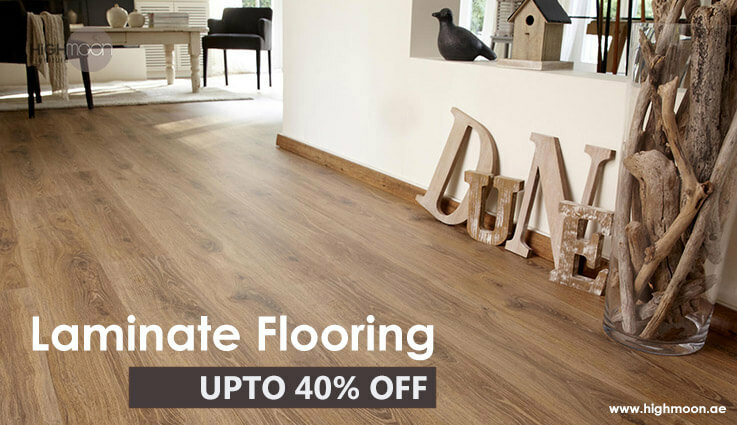 We conduct a sale on flooring including our popular flooring products such as laminate flooring, vinyl flooring, engineering wood flooring and carpet tiles with a discount upto 50% on almost all products. 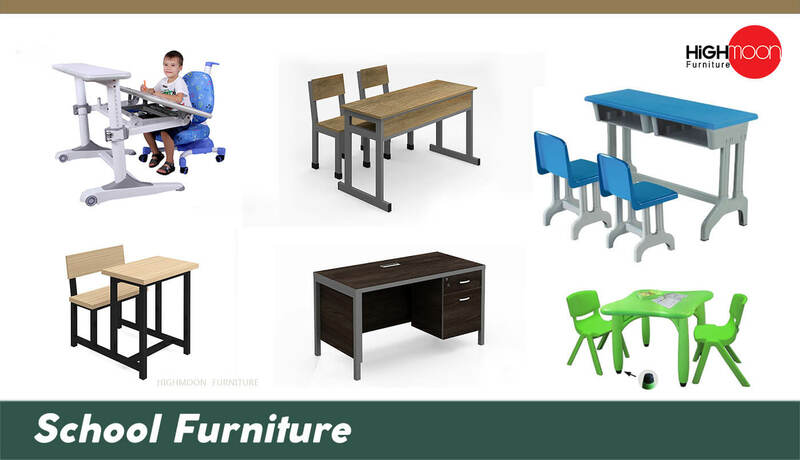 Planning to purchase school furniture? Then its the best time to buy furniture to your school. 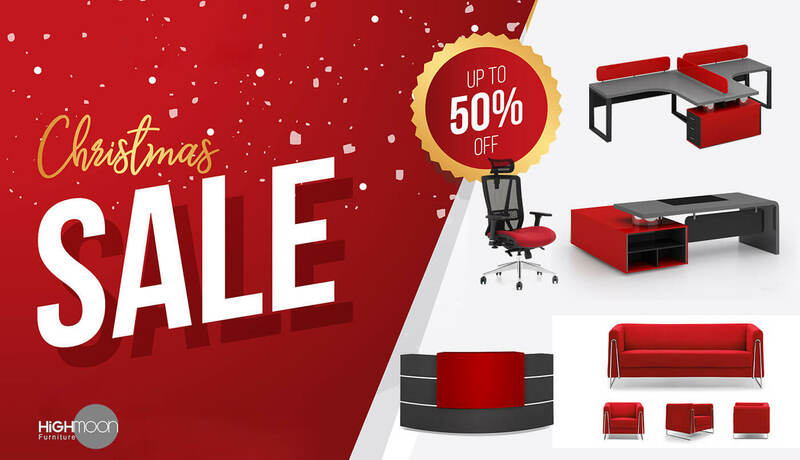 Highmoon Furniture is back with its best school furniture sale with best offers and discounts on 100s of products. 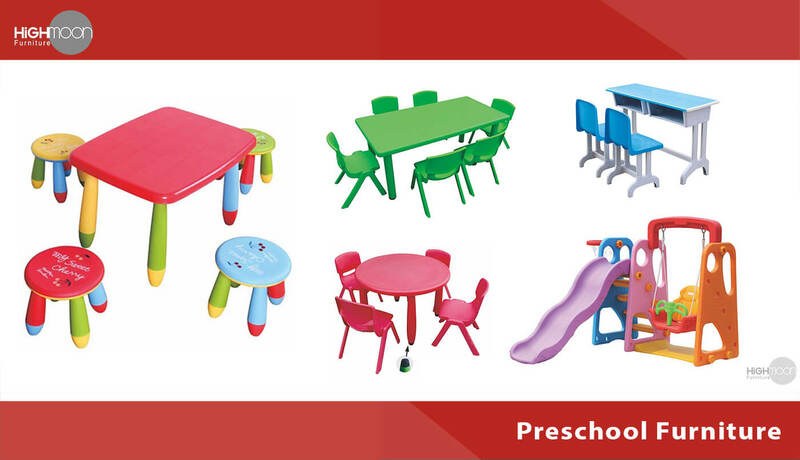 You can get high quality branded school furniture and kindergarten toys for half price. Then what are you waiting for? 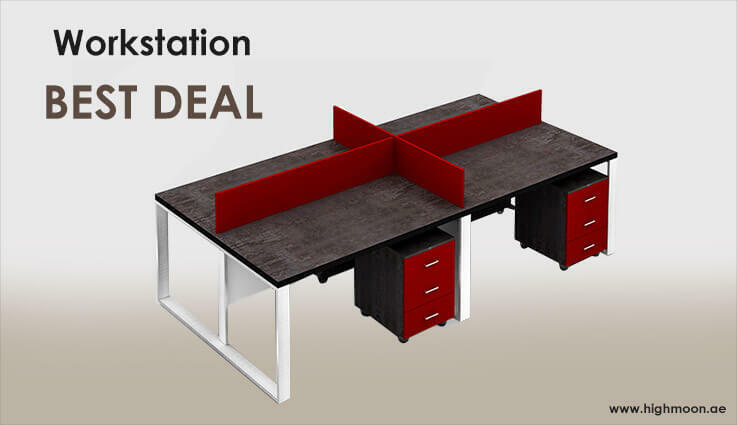 Hurry Up and get our best deal on school furniture as soon as possible. Available only for limited time.